According to clinical studies, doctor-prescribed Propecia is more effective at growing hair back than minoxidil, and it works for most men. It's not approved for women and can cause serious birth defects for pregnant women who even handle the tablet. A small percentage of users suffer sexual side effects, but those disappear if Propecia is discontinued. Propecia must be taken daily, and it can take up to a year for results to take effect. Side effects go away with discontinued use. Experts warn that a small percentage of men will experience sexual side effects, namely loss of libido, but suggest that all side effects disappear completely when treatment is discontinued. 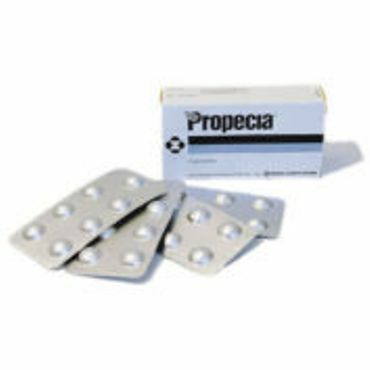 Propecia is not safe for women who are or may become pregnant, as even handling the tablets can result in serious birth defects. The 5 percent concentration of the drug isn't FDA approved for women, but a 2013 study published in the International Journal of Trichology found it to be a safe and effective solution for hair loss in postmenopausal women.